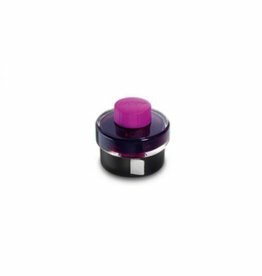 Non toxic and pH neutral Water based Flows smoothly and is fast drying all natural dyes. 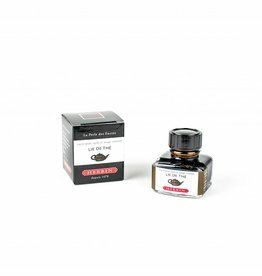 The natural composition is reflected in the very neutral pH of the inks. 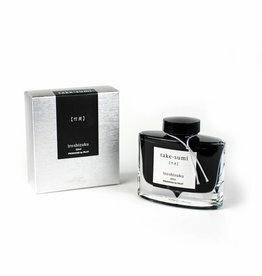 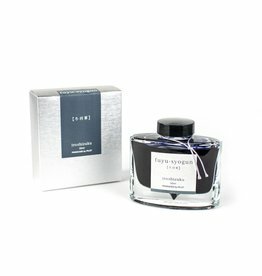 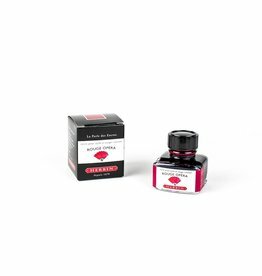 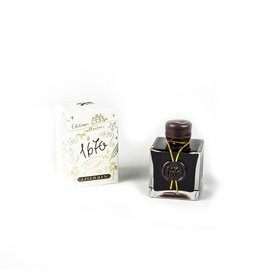 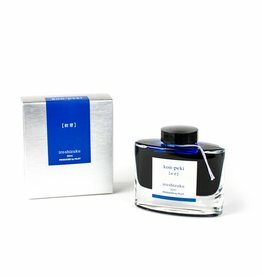 This Herbin's inks collection is elegantly labeled and has an integrated pen rest.